Gardens come in all shapes and sizes, and each of them is wonderful in their own way. 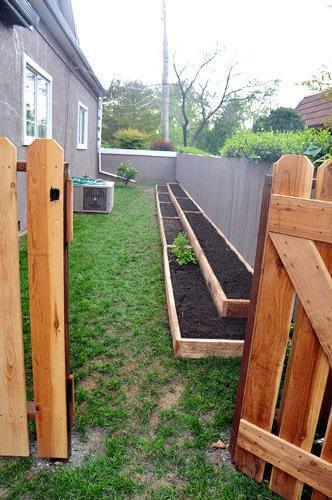 Among these many types of gardens, DIY raised garden beds have been steadily gaining popularity with home gardeners and families. The primary focus of this concept is a garden in suspended soil beds. 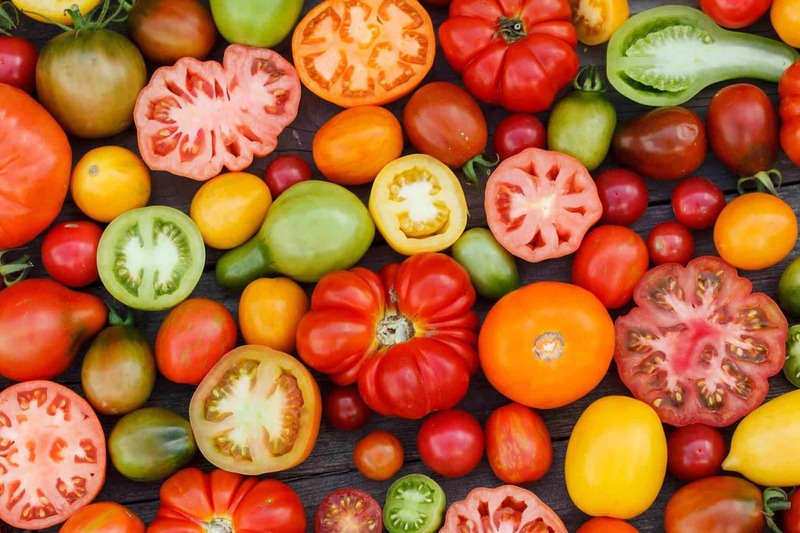 This means no spoiling the overall image of your garden in order to plant the fruits and vegetables you want, plus you can skip the farmer’s market for your own fresh produce. 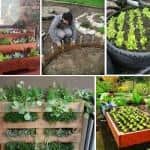 Here we have ten of the best DIY methods used by successful home gardeners for making the best and most attractive raised garden beds. This type of raised bed is best under tropical conditions. 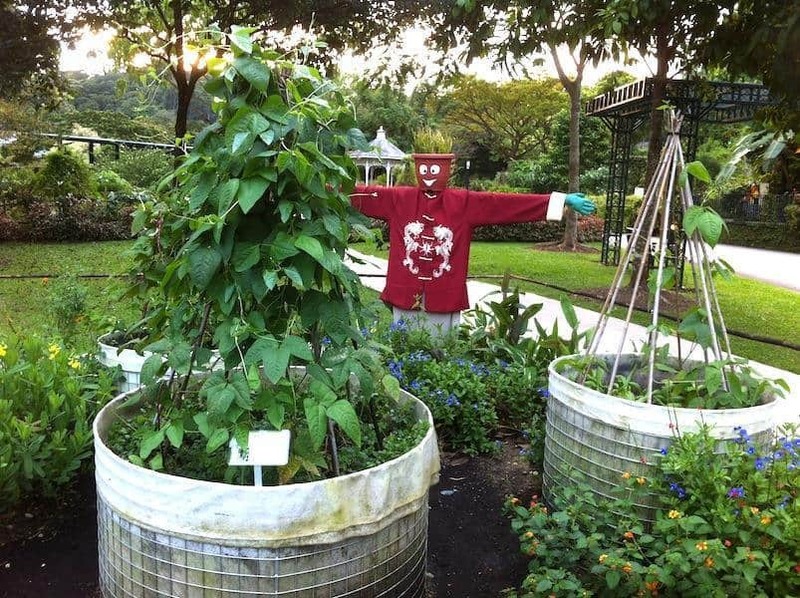 This method uses geo-textile fabric-lined steel wire for retaining the plants and soil in the bed. The beauty of brick-lined beds is that you can get very creative with the fabrics you use to give your beds a colorful look that changes over time as the fabrics fade. 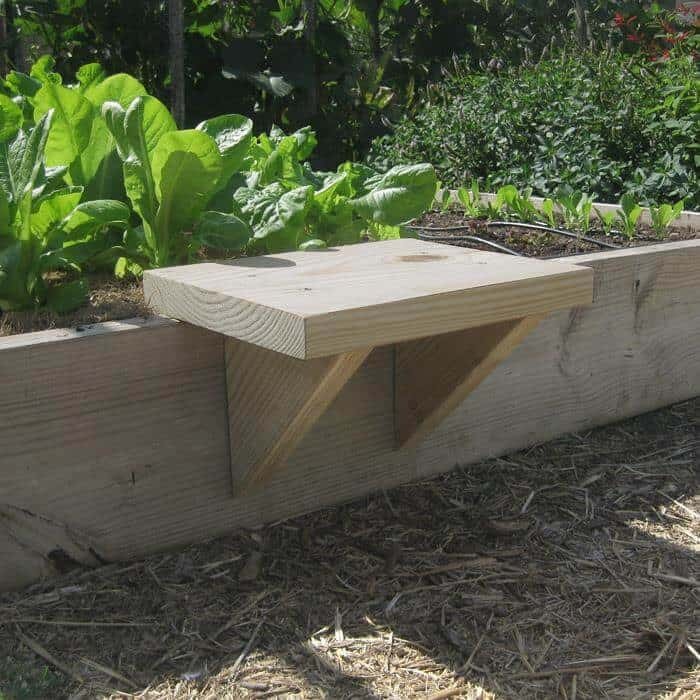 This wooden raised garden bed uses wooden boxes filled with soil to cultivate vegetables. Because they are primarily used for raising edible produce, redwood lumber is the best choice for preventing toxin contamination from the construction materials. This design calls for light-colored, smooth grain lumber that can be easily cut into smaller pieces. 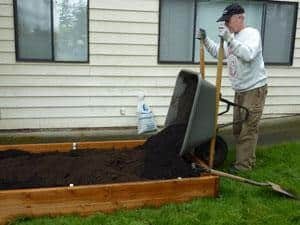 The key to making this design work well is to create sturdy, rectangular box beds that are not too deep but that retain the soil well at the base. Additionally, the soil needs to rest in the bed for at least five days before planting. Check the plan itself for more details. 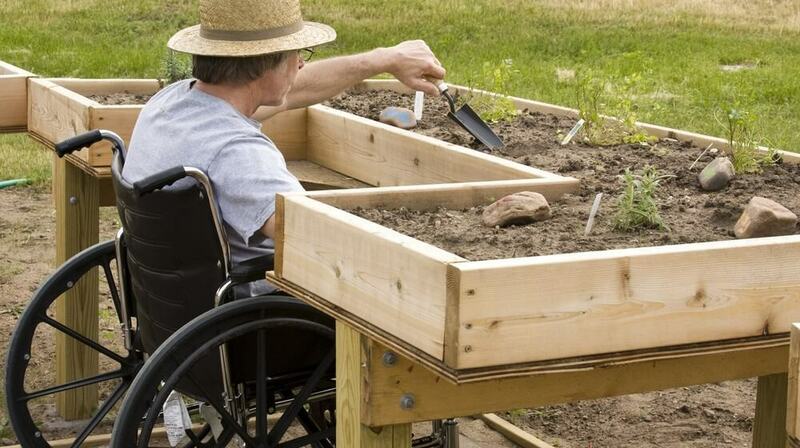 This is the most cost-effective design for creating raised garden beds. All you need is some untreated planking, sandpaper, a saw, an electric drill, wood glue, and some wood screws. The assembly process requires some precise cutting, so make sure to measure twice and cut once. 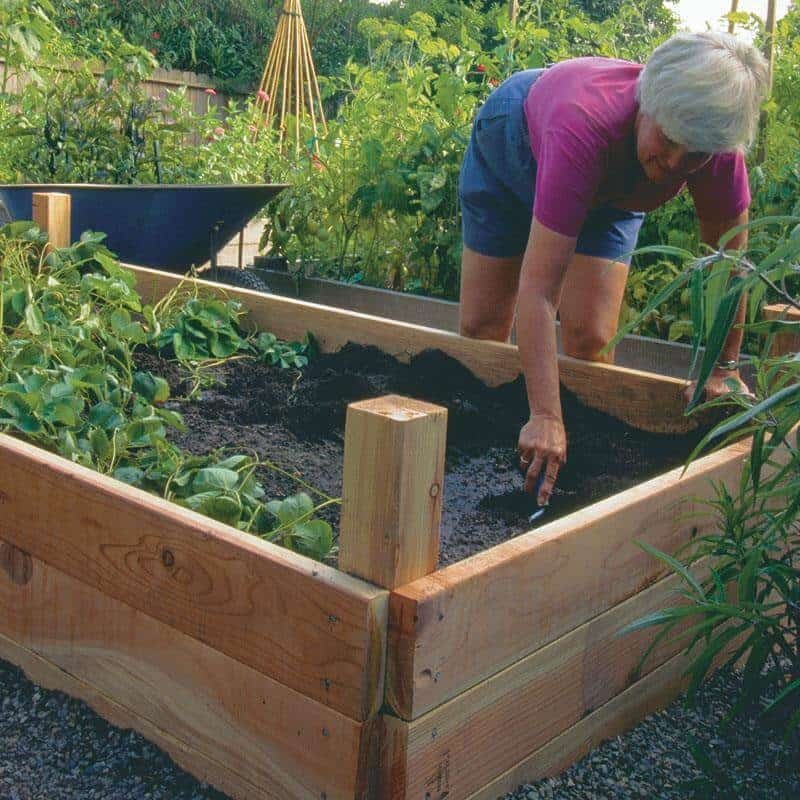 Want to make raised wooden beds that are naturally water and resistant to toxins? With the right materials, these attractive and eco-friendly beds can take only an hour to build. At three feet deep, they are perfect for a medium sized bed, and the heaviest work involved is loading the soil after you stake and fit the planks. If you have unused lumber, plastic sheeting, and bamboo in your shed or garage, this is the raised bed design for you. 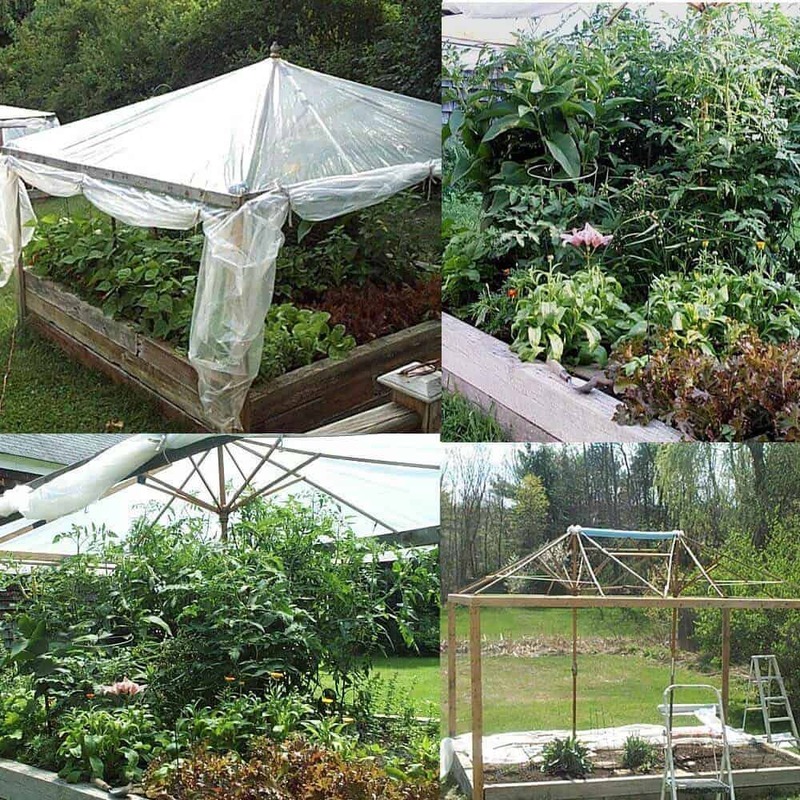 Starting with an 8x8 foundation, you will construct a plastic canopy over the bed that you can seal up for an inexpensive greenhouse effect. This means you can keep your plants warm and safe from pests year round, and enjoy fresh produce regardless of the season. Lumber makes the best quality raised beds for the lowest cost with the most widely available materials. This design calls for joined wooden planks in a rectangular box shape. All you need to do once you finish laying out the beds is to load in the soil and plant your vegetables. You can also add flowers intermingled with your vegetables in order to make the beds more attractive and to attract more pollinators to the bed. Using PVC pipes to anchor the sidewalls of this bed makes it both unique and long lasting. After staking out the garden bed with lengths of PVC, attach the sidewalls using the same metal fasteners you use to mount PVC pipe to walls in your home. Once the boards are in place, they are joined at the corners using regular wood screws. Finally, all that remains is to load soil into the bed and let it settle for a few days before planting. 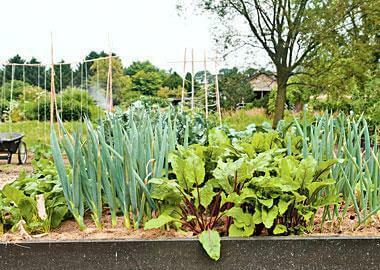 Tiered beds are an ideal choice for gardeners who have limited space on their property. Though slightly narrower, they still allow for plenty of room to grow. Additionally, they are both attractive and easy to build. All you need to do is fill the layers with soil and decide what to plant. 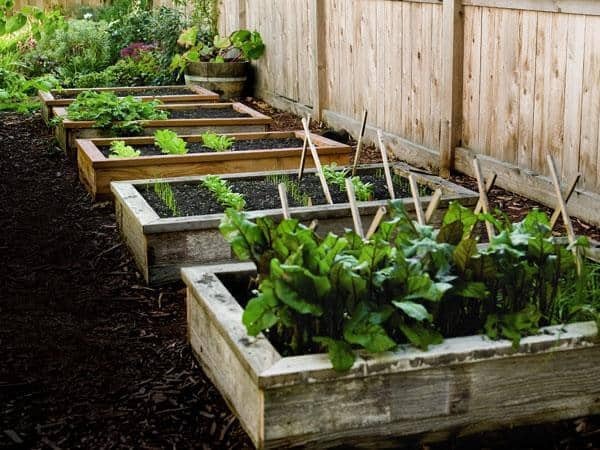 A time-honored method of creating raised plots, sack garden beds allow you to create more diverse and attractive shapes than wood-based designs. You can use them as a supplement to wooden raised beds, surround the edges of the bed with flowers, or line the outside with stones to give it more visual appeal.